Directed by Emmy nominees Ricki Stern and Annie Sundberg (Joan Rivers: A Piece of Work), and produced in association with The Boston Globe, this HBO feature documentary revisits the April 15, 2013 bombings at the Boston Marathon through the prism of individuals whose lives were forever changed by the attacks. 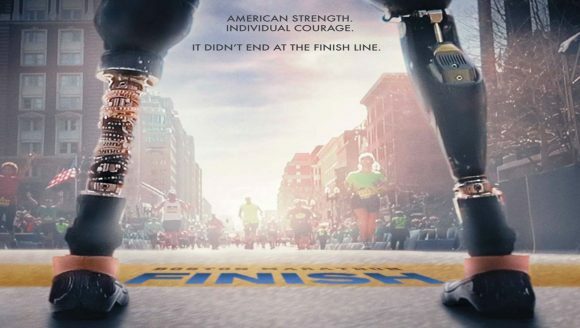 The film covers the events of Marathon Day 2013, through to the sentencing of Dzhokhar Tsarnaev two years later and concludes on Marathon Day 2016. Built on a wealth of exclusive footage from this three-year period – much of it never seen before – the film features surveillance footage, home movies and photos, as well as on-going, behind-the-scenes material from severalvsurvivors and their families gathered by reporters and photographers from The Boston Globe, which won a PulitzervPrize for its coverage of the bombing. Also included are news clips and interviews with first responders, FBI investigators, government officials and law-enforcement officers. In the wake of a heinous act of terrorism, we witness a newlywed couple, a mother and daughter, and two brothers – all gravely injured by the blast – facing the enormous challenges of physical and emotional recovery as they and their families strive to reclaim their lives and community. It was a small-town story that horrified America: two 12-year-old girls lured a friend into the Waukesha woods, where they proceeded to stab her 19 times in an effort to appease a faceless mythical entity known online as “Slenderman.” But there’s more to the story than the dark headlines it generated. A sobering documentary that delves deep into thestory behind this shocking crime, Beware the Slenderman examines how an Internet urban myth could take root inimpressionable young minds, leading to an unspeakable act. Directed by Oscar-nominee Irene Taylor Brodsky (The Final Inch), the film interweaves an eerie array of Slenderman-inspired art, games andself-produced video culled from the Internet, along with heart-wrenching access to the two girls’ families, courtroom testimony, expert interviews, and interrogation-room footage to cover all sides of this unusual case. 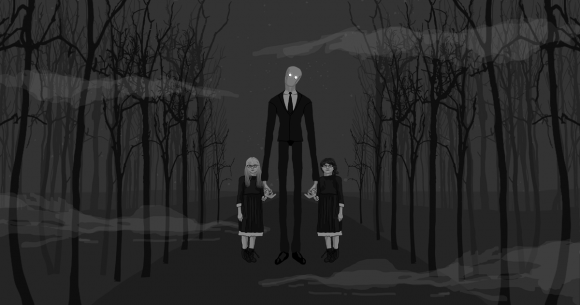 Ultimately, Beware the Slenderman reveals how adolescent isolation, mental health, and the nebulous nature of the Internet helped create a dangerous mandate for two young girls, with life-altering consequences for everyone involved. I’ve now watched both Philip – I thought Marathon was fantastic. A great balance between the crime, the manhunt and the victims, survivors and their loved ones. I expected to enjoy Slenderman more, even though I knew nothing about the case. I struggled with the style, although I appreciate that it was relatively original – perhaps I’m a bit old fashioned when it comes to what I like from this sort of subject matter. Totally agree on both counts, Aiden.